Born and raised in London, Rabbi Moskovits’ love for teaching was evident from an early age. He played an active role in various youth groups and camps, leaving an indelible impression on many of the participants. After graduating Hasmonean High School in 5722 (1962), a close family bond with the Ponevezher Rav זצ”ל led Reb Binyomin to the Ponevezh Yeshiva, which became his home for the next thirteen years under the guidance of HaRav Shmuel Rozovsky זצ”ל and HaRav Yechezkel Levenstein זצ”ל. 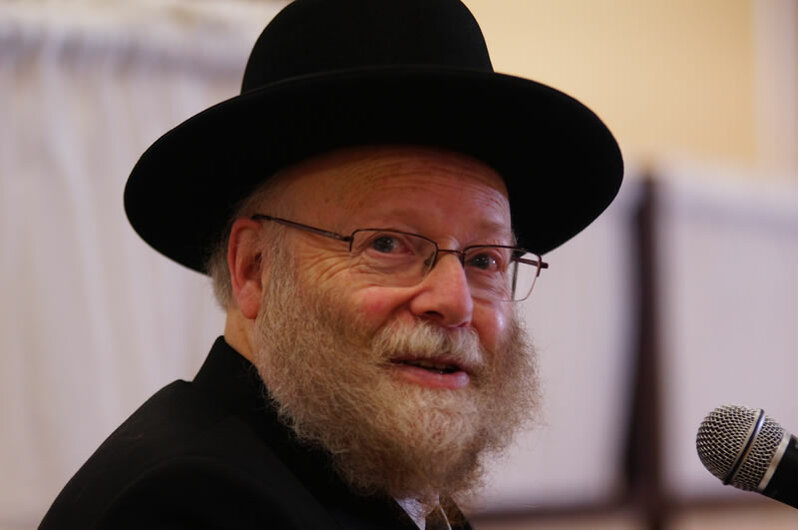 While subsequently living in London with his growing family, Reb Binyomin delivered shiurim to a broad spectrum of Anglo Jewry, including weekly shiurim to students in Oxford and Cambridge Universities. Reb Binyomin eventually returned with his family to Eretz Yisroel, where he continued his personal commitment to disseminate Torah to all denominations of Klal Yisroel and in particular to post high school bochrim. In 5752 (1992) Reb Binyomin founded Yeshivas Midrash Shmuel in Yerushalayim with guidance from HaRav Shach זצ”ל and HaRav Shlomo Zalman Auerbach זצ”ל. Now in its twenty-fifth year, Midrash Shmuel is a pulsating Makom Torah as well as a vibrant Torah community. All the Rebbeim of Midrash Shmuel began as talmidim of the Rosh Yeshiva and have been privileged to spend many years under his tutelage. Not only have they become outstanding Talmidei Chachomim in their own rights but they have learned from the Rosh Yeshiva how to be effective and successful educators.